Visit Human Touch for full details on the ZeroG 3.0, like the one in my Mount Pleasant office. Take a seat in the Human Touch® ZeroG® 3.0 massage chair, recline to zero-gravity, and enjoy the targeted benefits that will provide relief for your tired, tight and stressed muscles. 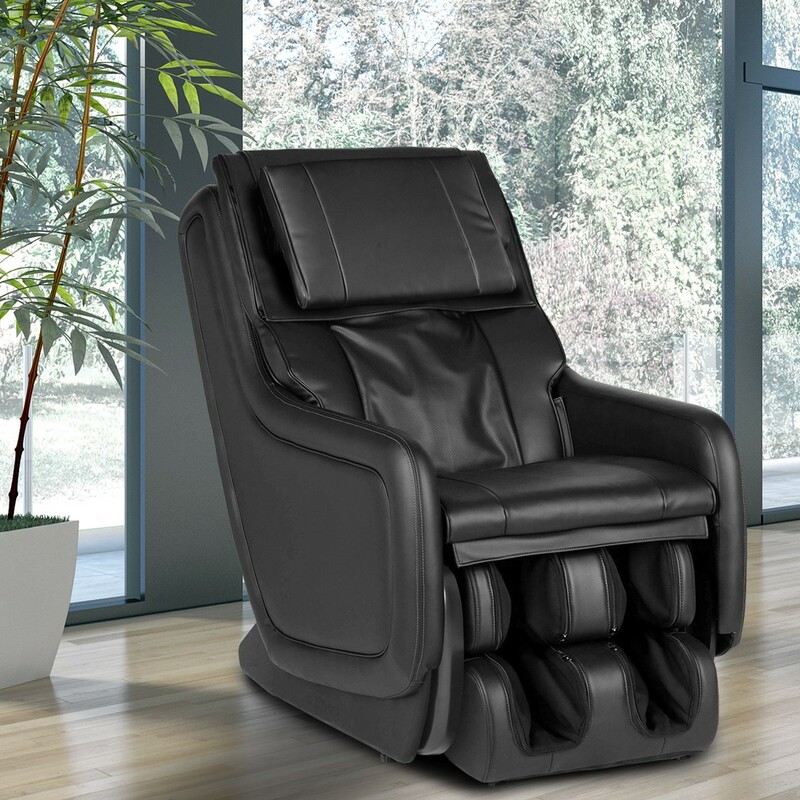 Enjoy an impressive selection of features bundled into a modern massage chair. It’s a key ingredient for a balanced life- and it’s right in your own home. Watch a demo of our new massage being offered.